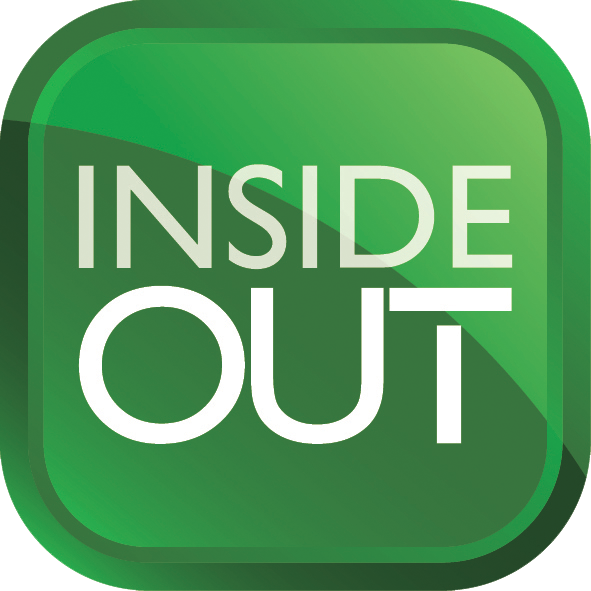 Inside CI is the market leading publication for the custom install industry. The online magazine covers the full spectrum of the residential high-end market - from home automation, Hi-Fi, and home cinema, to smart home integration and security. Articles include products releases, reviews and ratings; events reports; professional training programmes reporting; corporate news and case studies. Established in 2012, the Inside CI editorial team has over 20 years experience in the professional custom install marketplace. The journal is updated with news as it happens and it has regular technology coverage, event reports, videos and products news. 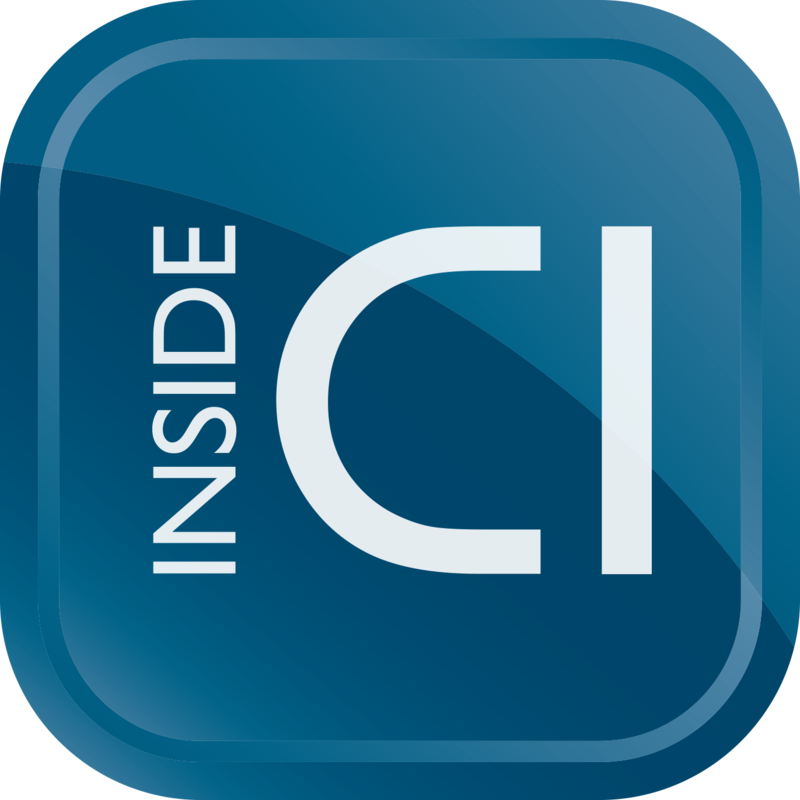 Inside CI readership includes: AV manufacturers, custom installers, system integrators, directors, managers, consultants, engineers, designers, technologists, and technicians. With 32K unique visitors per month, delivering 90k page impressions, insideci.co.uk offers online companies the opportunity to reach the largest audience of the custom installation market in one place. Inside CI weekly newsletter reaches over 20,000 subscribers in 135 countries. The newsletter provides an opportunity to reach busy professionals and entice them to learn more visiting the website and social media pages. 34 per cent of Inside CI web visitors become regular readers spending an average 5 minutes per visit. All articles are accompanied by high-resolution images and a strong social media presence.